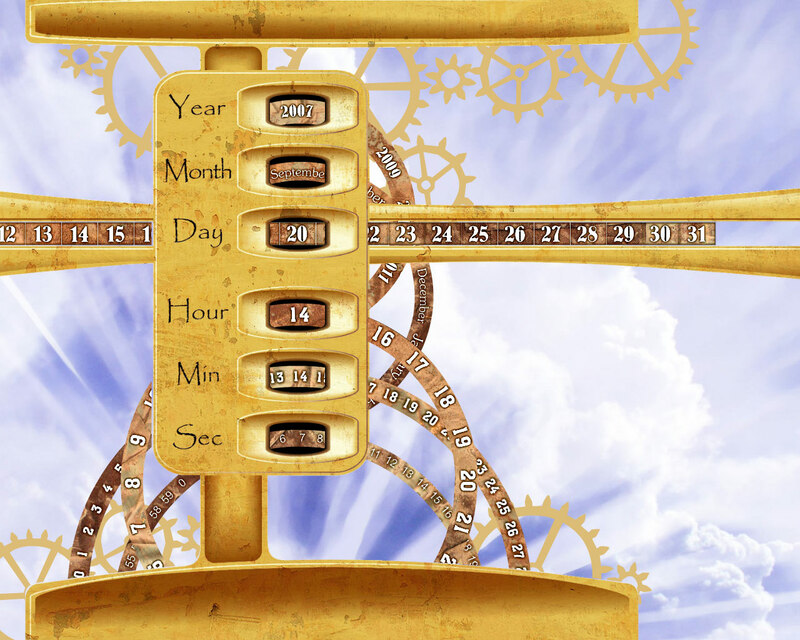 Sky Clock screensaver: a golden clock ticking time in the sky, filling you with divine inspiration! A golden clock is ticking time against the sky, filling your life with divine inspiration and joy. 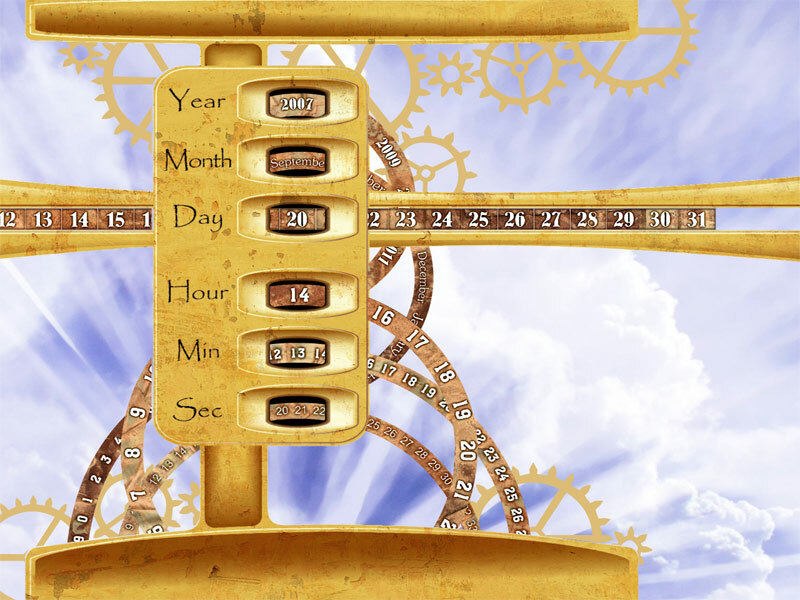 Install the screensaver to make your desktop the very heart of the day that'll show you the year, month, day, hour, minute and second in the idle mode. The Time has come for sky!